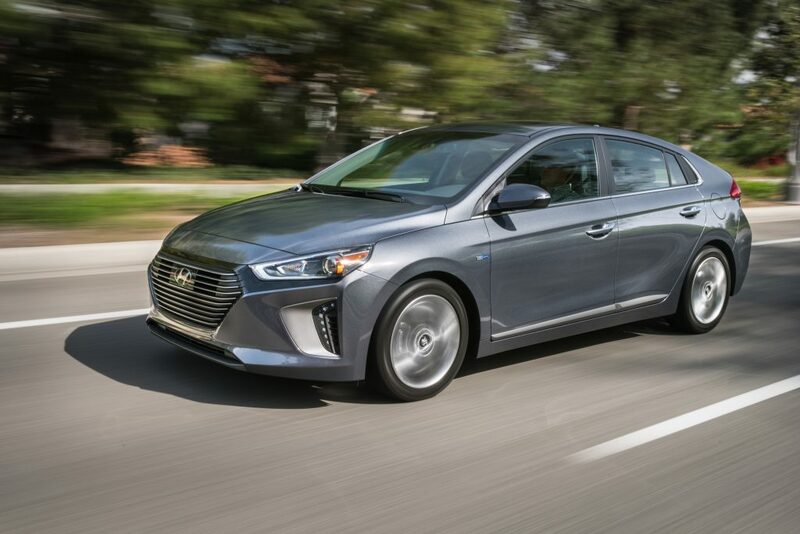 Hyundai’s global sustainability strategy is off to an impeccable start with the launch of three eco-friendly hybrid and electric renditions of the Ioniq green car in Goleta, California near the UC Santa Barbara campus where they thrive in Earth-friendly sustainability and environmental activism. The alternative powertrain segment is flourishing with brands and vehicles like the Kia Niro, Tesla S, Nissan Leaf, Chevy Volt, Toyota Prius Prime, BMW i3, Ford C-Max Energi, and more, but there is always room for improvement to help our planet which is slowly being drained of its precious reserves. Focusing on renewable energy resources should be every manufacturer’s priority. 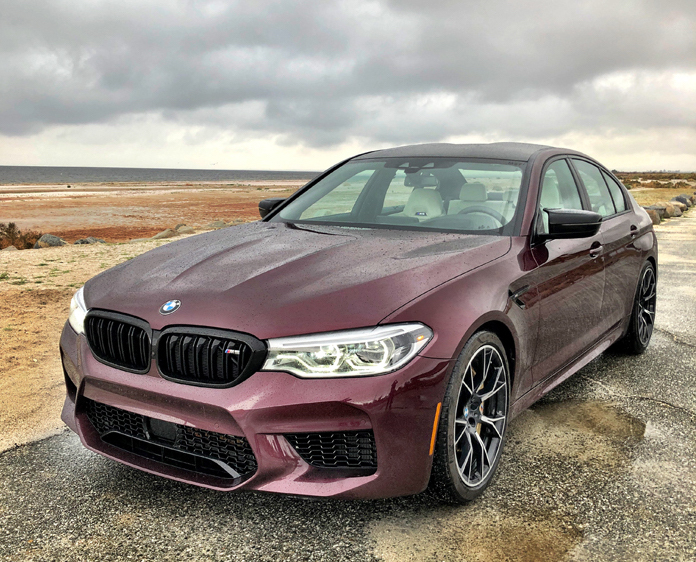 From a competitive perspective it’s challenging withholding your envy towards a brand that launches multiple autoganic vehicles from the same platform. However, it’s phenomenal for consumers, society, the planet, and the green car movement. Hyundai offers the Ioniq as a Hybrid, a Plug-in Hybrid, and a full Electric (EV) model to diversify consumer’s choices. For example, many people are not committed to EVs just yet let alone a Plug-in Hybrid. They need time to absorb the technology and become acquainted with the EV features and charging network. A lack of charging stations in your area for example is a major consideration to go electric or not. Range anxiety and fear of running out of juice while out and about may kick in. I wouldn’t have that problem since there are charging stations at Mom’s Organic Groceries a few miles from my house. So while I shop for clean, vegan foods to energize and thrive on my vehicle will simultaneously receive the same treatment. Like most vehicles in this field the Ioniq is designed for efficiency and aerodynamics which means it definitely looks like a hybrid. But most owners want the viewing public to notice their green thumb and contributions toward cleaner environments. 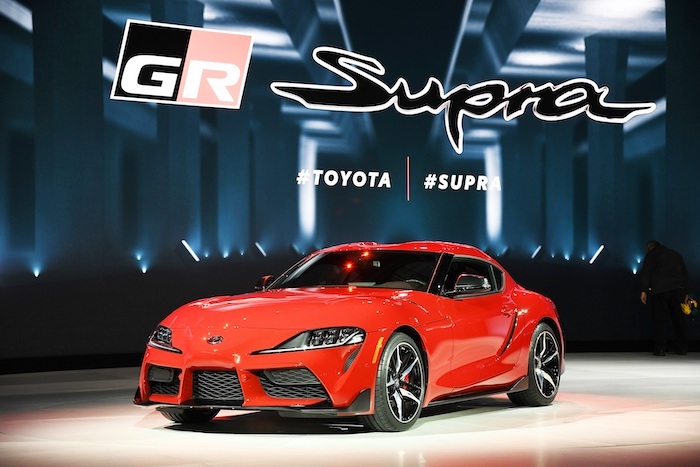 Weight reduction strategies include the use of aluminum for the hood, tailgate, and the suspension. 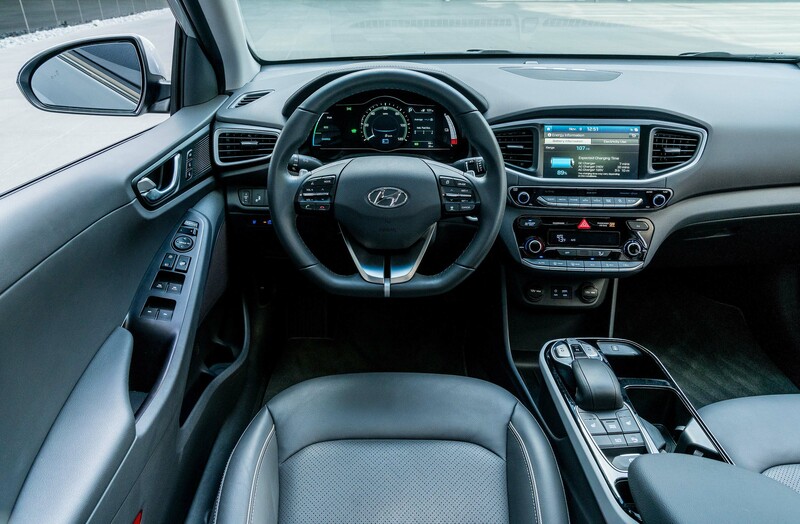 Inside, Hyundai uses recycled and eco-friendly materials such as powdered wood. 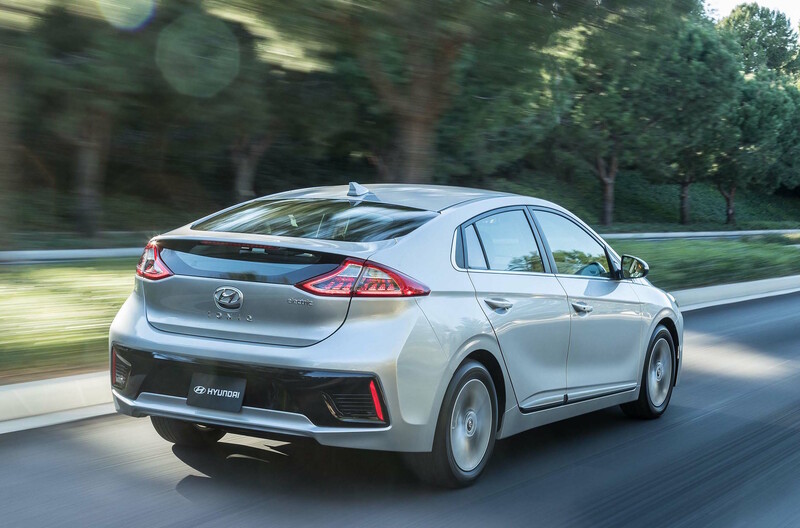 Both the Ioniq Hybrid and Plug-in Hybrid beat from a 1.6-liter direct-injected 4-cylinder engine with 104-horsepower and roughly 109 lb.-ft. of torque. 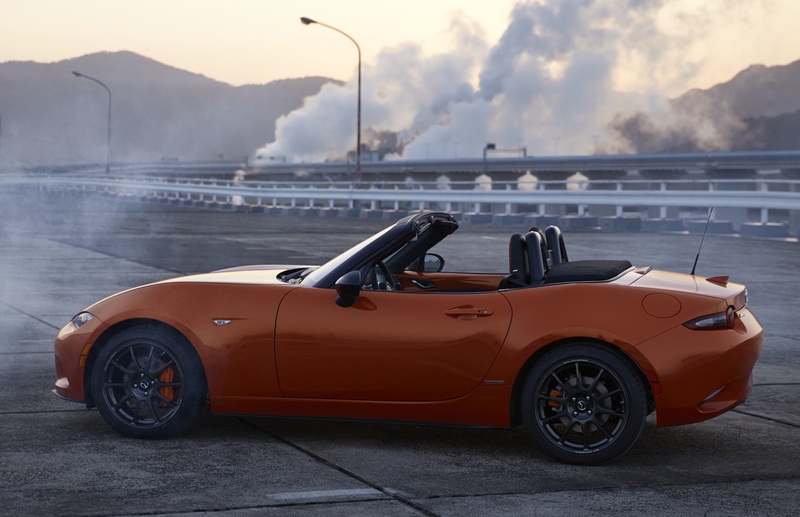 Both models also receive a forward thinking 6-speed EcoShift dual-clutch transmission (DCT) with SPORT and ECO modes. 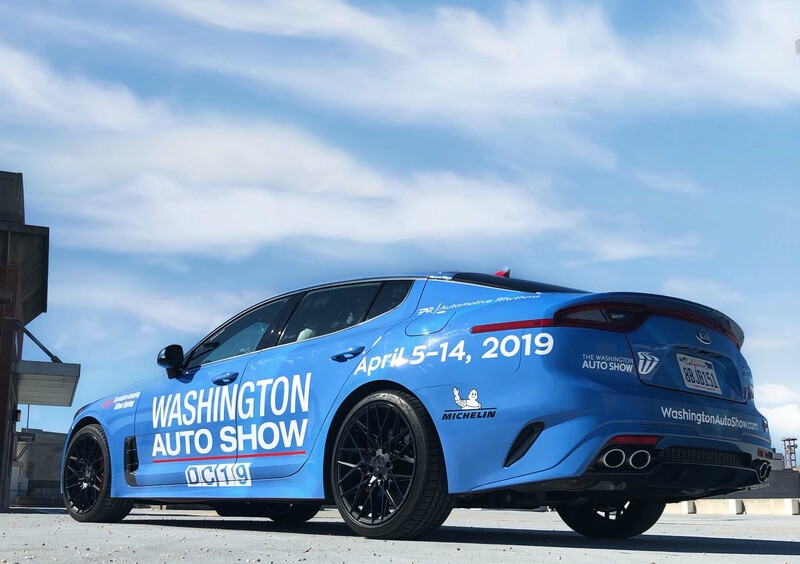 The Hybrid’s 43-horsepower electric motor (32 kW) is energized from a 1.56 kWh lithium-ion polymer battery (240V) that is positioned under the rear seats for better handling and optimized interior volume. An aggregate 139-horsepower is the outcome of the engine and electric motor working collaboratively. Expect up to 58 combined mpg for the Hybrid. 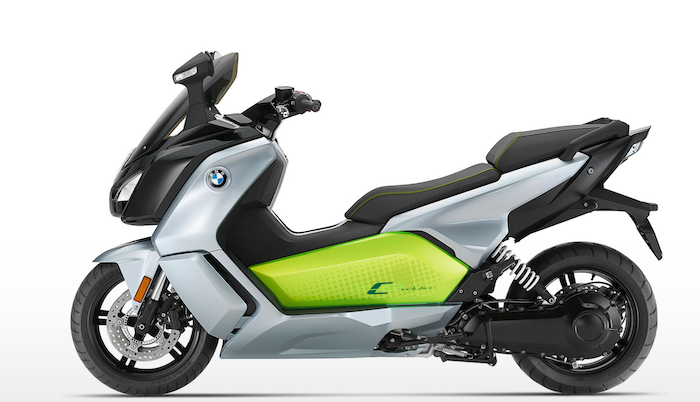 The Plug-in Hybrid receives a 60-horsepower electric motor (44.5 kW) and 8.9 kWh lithium-ion polymer battery (360V) system. Most importantly to note is that the Ioniq Plug-in Hybrid will travel 27 miles in electric-only mode which is typically good enough for daily, local errands. For the Silver Surfer types who have to have as much electric energy as possible, a 28 kWh lithium-ion polymer battery (360V) powers the 118-horsepower and 215 lb.-ft. of torque electric motor (88 kW) in the Ioniq Electric (uses a single-speed reduction-gear transmission) for an estimated 124-mile traveling range. It comes with the DC Fast Charger for a quick 23-minute power boost (up to 80%). Not to be outdone by its green energy attributes the Ioniq is techy and safety savvy as well. 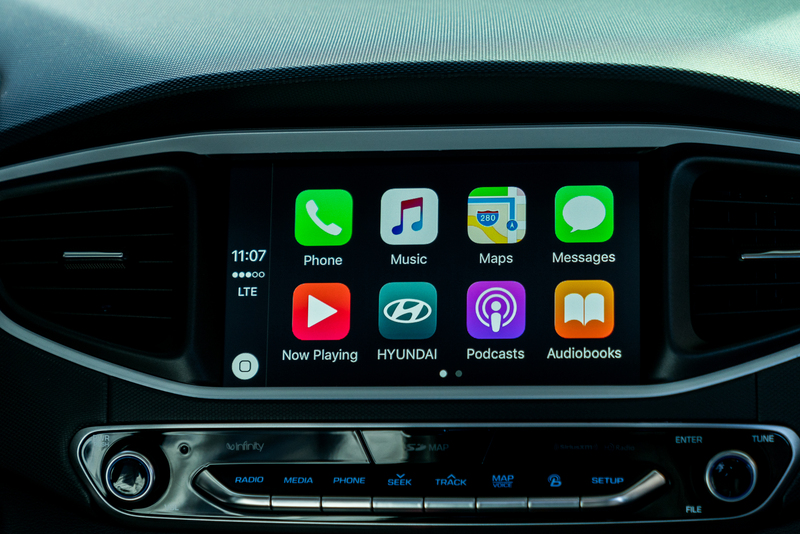 Hyundai instilled the little guy with Apple CarPlay and Android Auto, Infinity Premium Audio with Clarify, Blue Link telematics, and wireless smartphone charging. Active safety is presented by way of Automatic Emergency Braking with Pedestrian Detection, Lane Departure Warning, Blind Spot Detection, and Rear Cross-Traffic Alert to name a few. 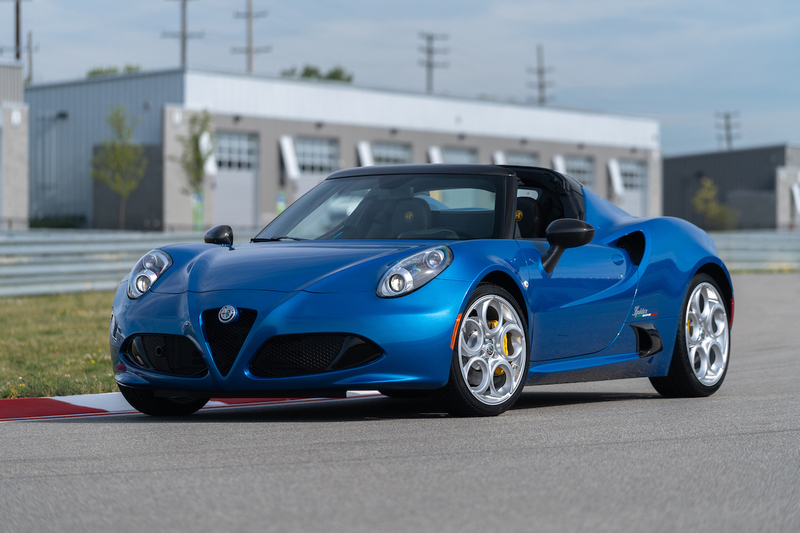 Pricing ranges from $22,200 to $32,500 depending on the FWD model of choice. Add another $835 for freight charges. 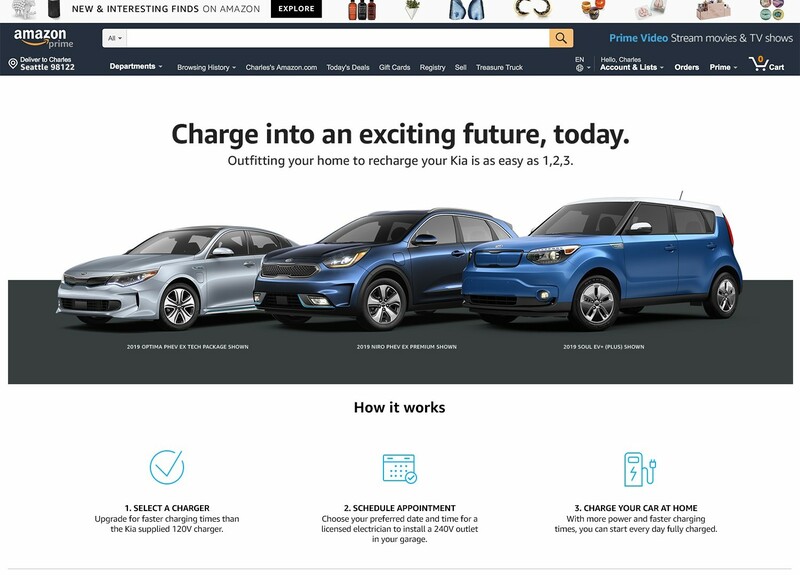 The Ioniq Electric is offered as an Electric and Limited model; Ioniq Hybrid comes as a Blue, SEL, or Limited model; and the Ioniq Plug-in Hybrid can be had as a Plug-in Hybrid and Limited model. The Ultimate Package can be added to either. So as you can see a hybrid can be just as fun after all!